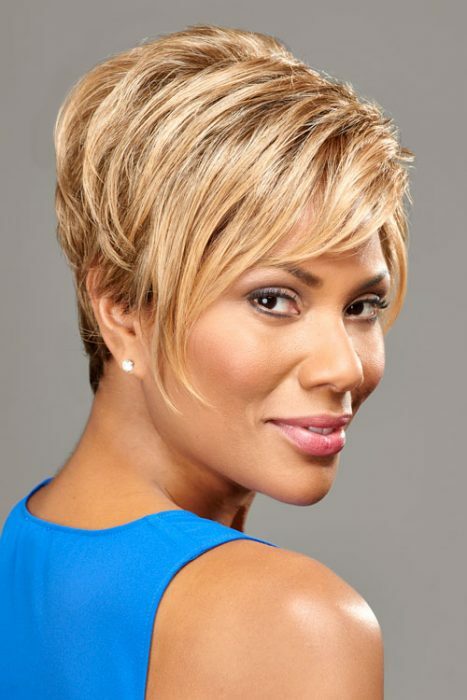 Fay Leida, "The Wig Lady" is a Certified Cosmetologist with extensive professional experience in hair and wig styling for individuals with specific hair needs. 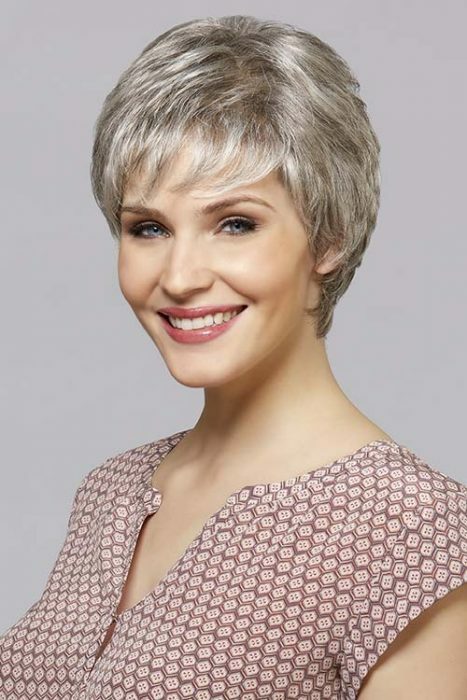 Her wigs feature the latest styles and fashion trends for daily wear by people with an active lifestyle. 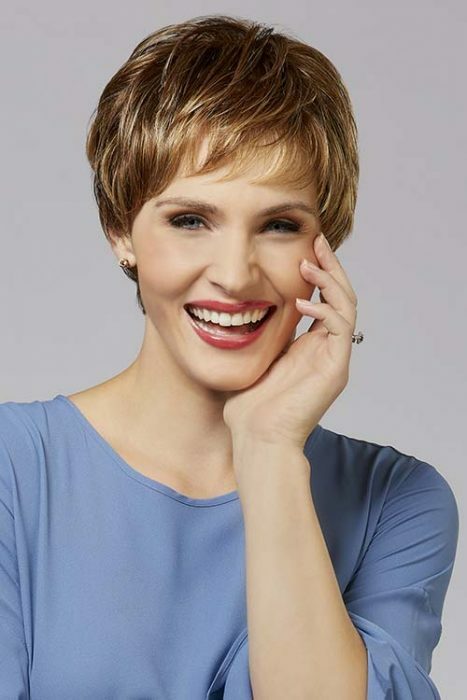 Fay's specialty is providing wigs and personal styling for those suffering from full or partial hair loss due to Cancer, Chemotherapy, Drug Side-Effects, Alopaecia, Trichotillomania, etc. Unlike ordering through a catalog, Fay schedules clients in her salon where they receive confidential, personal, and private care. 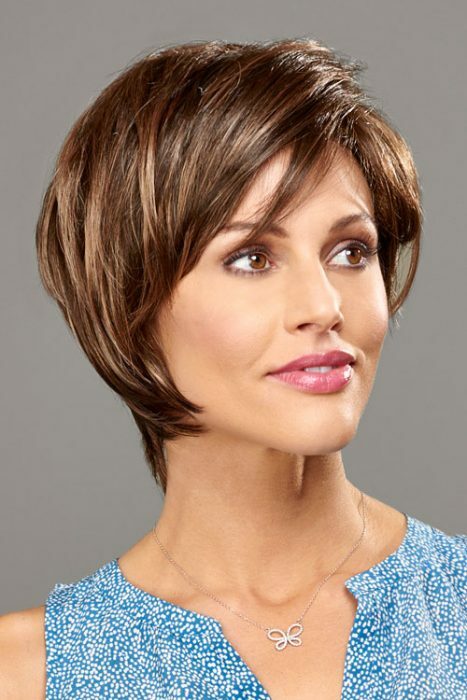 Because every person is unique, all wigs are personally fitted by Fay in the salon to ensure the most comfortable fit and style. "My clients with hair loss often say, 'I just want to look like myself again!' It gives me great satisfaction to be able to fulfill that desire for them. Sometimes through the process of trying different wigs, they are surprised to discover how great they can look with a new style." Easy maintenance – shampoo, condition, let the wig air dry, give it a shake and touch it up with a pick, comb or fingers! – Heated styling on the synthetic hair will ruin the wig. Simple alterations may be made to the wigs when necessary! If you don't see it here please call for immediate assistance or email us at fay@thewiglady.com. Whether you need a wig for medical reasons or fashion reasons, you can't beat the personal service and care of The Wig Lady! Contact us to get started.